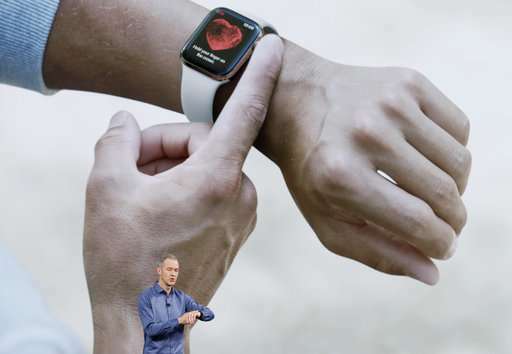 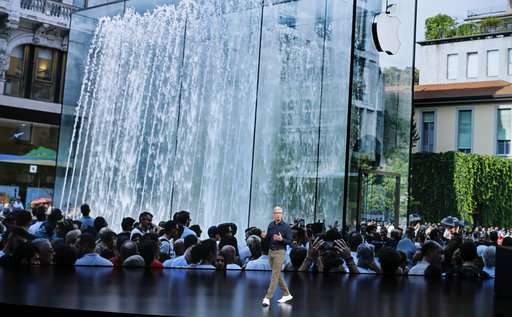 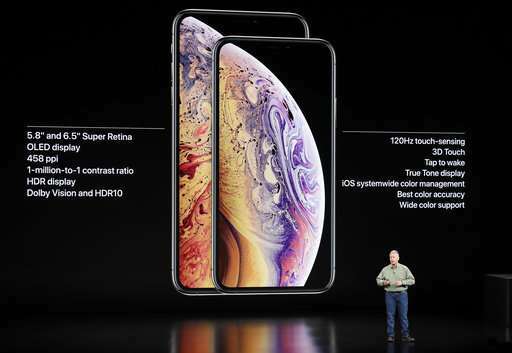 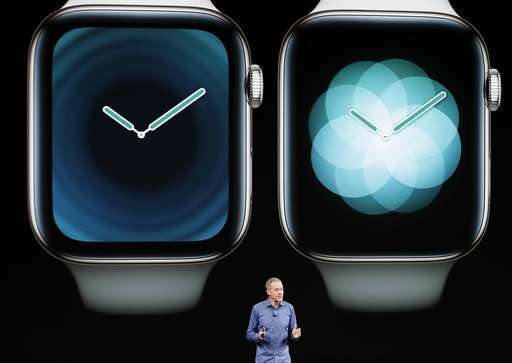 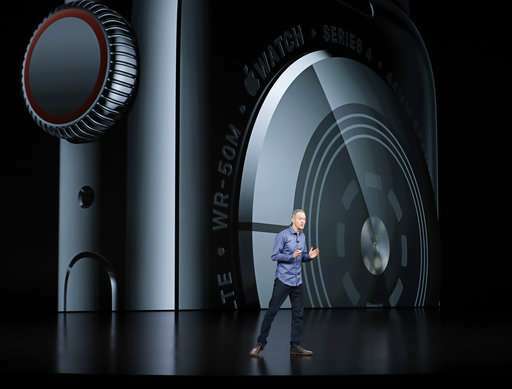 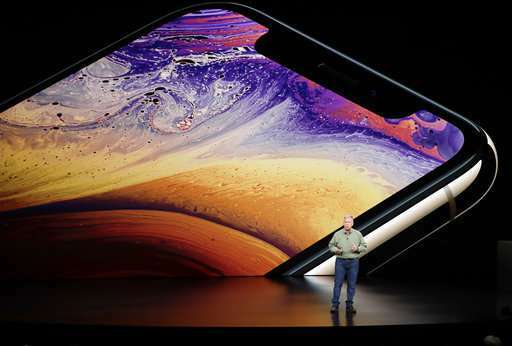 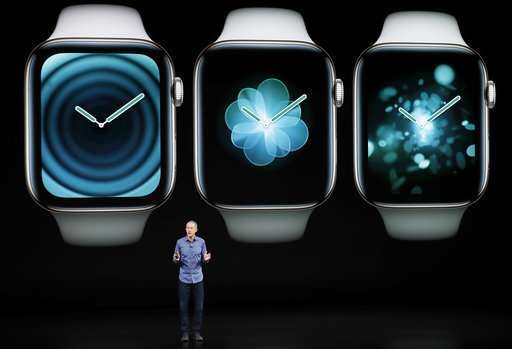 CEO Tim Cook showed off the Apple XS, which has a bigger screen than the one on last year's dramatically designed model , the iPhone X. 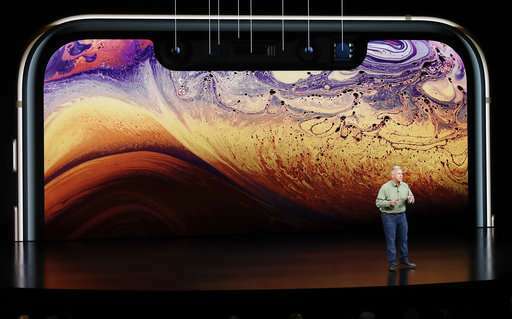 A bigger version will be called the iPhone XS Max, which looks to be about the size of the iPhone 8 Plus, though the screen size is much bigger. 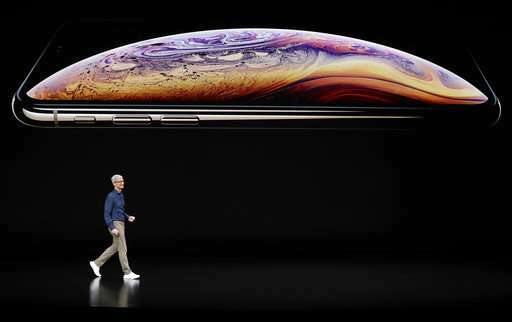 This even-bigger iPhone represents Apple's attempt to feed consumers' appetite for increasingly larger screens as they rely on smartphones to watch and record video, as well as take photos wherever they are.